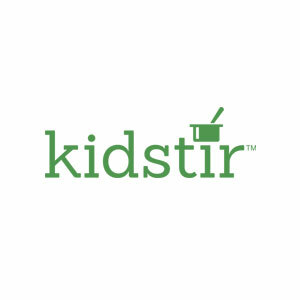 Welcome to Kidstir! We are moms who want to raise children who have a healthy and happy connection to food. We believe good food can be fun for kids—from shopping at the farmer’s market for ripe raspberries to cooking up a batch of homemade granola bars together in the kitchen. By educating and empowering our kids about food, we can prepare them to make smart, healthy choices, no matter what comes their way!